Vintage Graceful Yellow Trumpet-shaped Flowers Image! 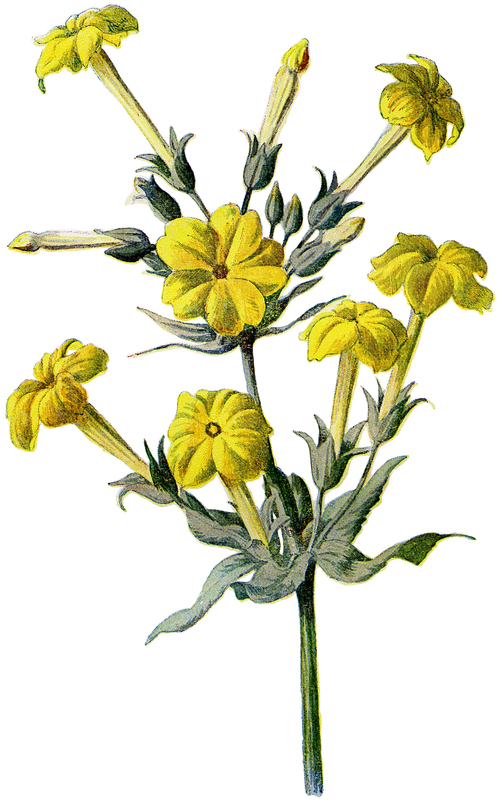 Today I’m sharing this Vintage Graceful Yellow Trumpet-shaped Flowers Image! This is a tall, graceful stem of long yellow trumpet-shaped flowers with a few leaves. So nice to use in your Floral Craft or Collage Projects!